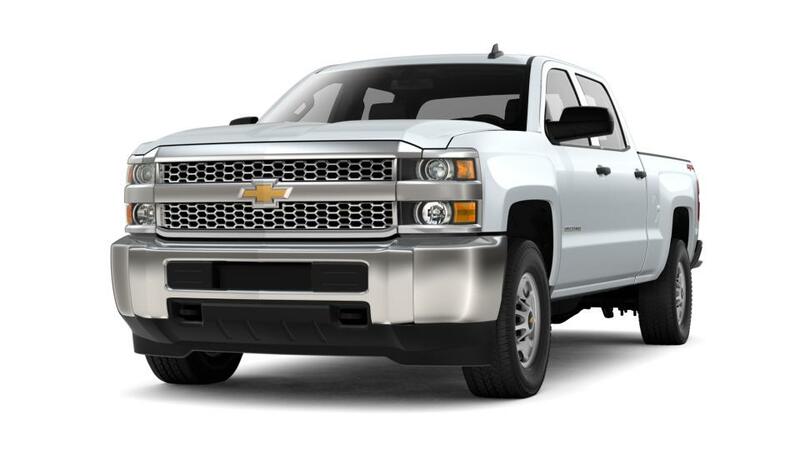 Take a look at the Chevrolet Silverado 2500HD and you'll know this is the new heavy duty pickup truck you have been looking for. This truck has a standard V8 so it does the heavy lifting so you don't have to. The new Chevy Silverado 2500HD was built to handle the pressure. Experience more comfort, more power and control while cruising through Oneonta, Cortland and Binghamton, so get behind the wheel today.